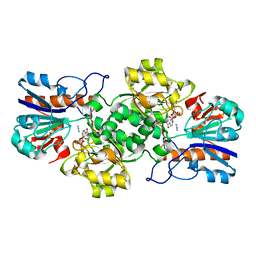 Authors: Harutyunyan, E.H., Safonova, T.N., Kuranova, I.P., Popov, A.N., Teplyakov, A.V., Obmolova, G.V., Rusakov, A.A., Dodson, G.G., Wilson, J.C., Perutz, M.F. Authors: Teplyakov, A.V., Kuranova, I.P., Harutyunyan, E.H. 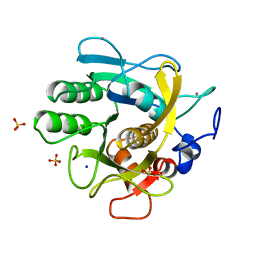 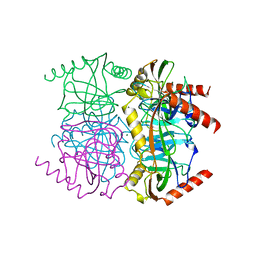 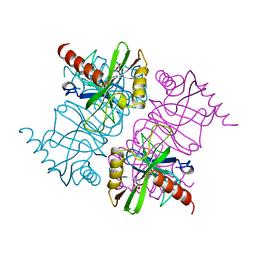 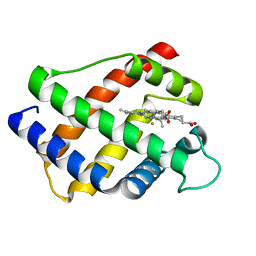 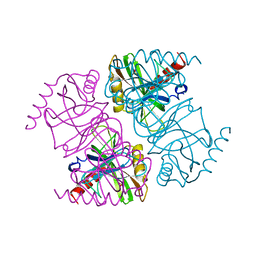 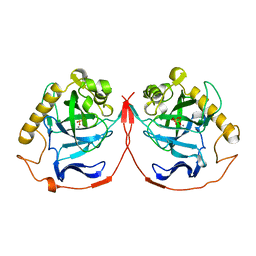 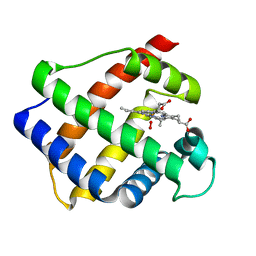 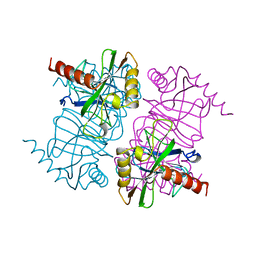 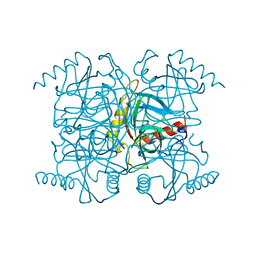 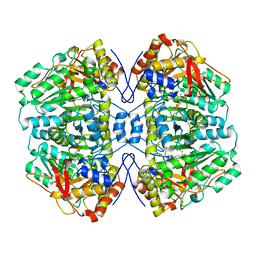 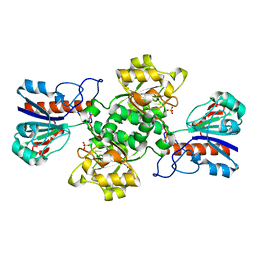 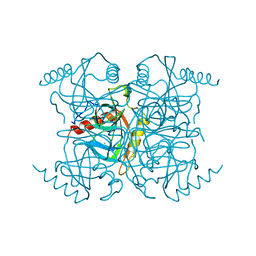 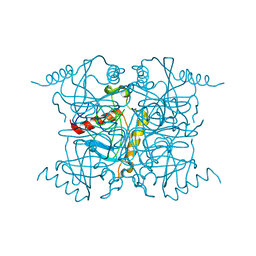 Cite: Crystal structure of thermitase at 1.4 A resolution. Authors: Vainshtein, B.K., Harutyunyan, E.H., Kuranova, I.P., Borisov, V.V., Sosfenov, N.I., Pavlovsky, A.G., Grebenko, A.I., Konareva, N.V.